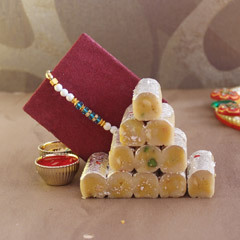 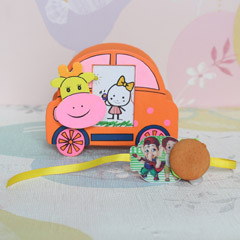 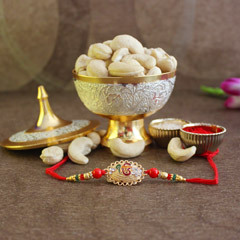 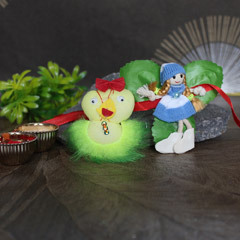 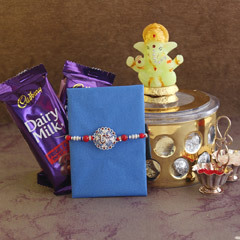 At SendRakhi.com we understand that your brother means the world to you. 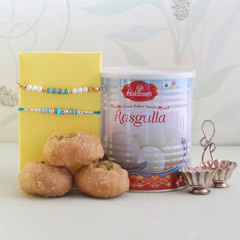 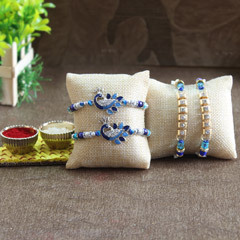 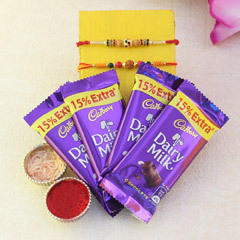 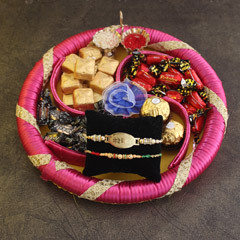 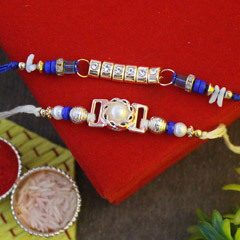 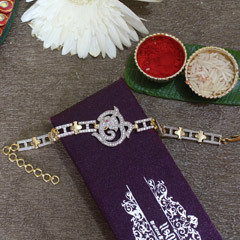 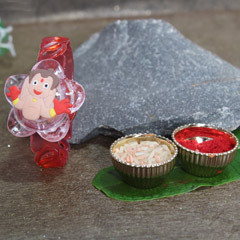 On the other days of the year even though you would not like to express it, Rakhi is a festival when you make up for all your fights with this special man in your life. 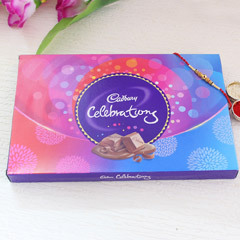 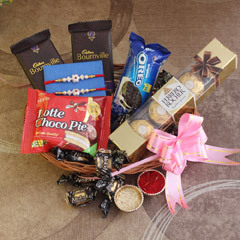 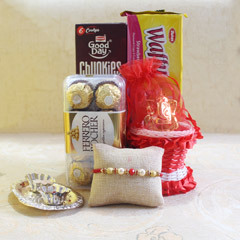 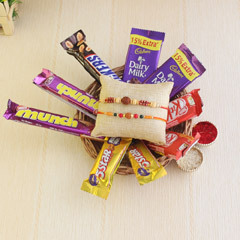 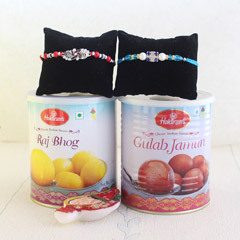 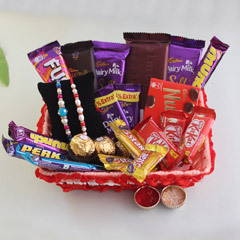 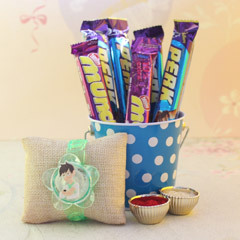 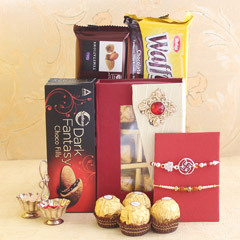 Shop for your brother from the below array of online special gift hampers and make a delivery on the D day. 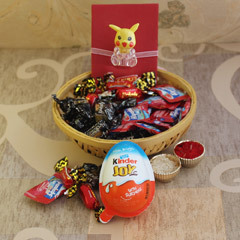 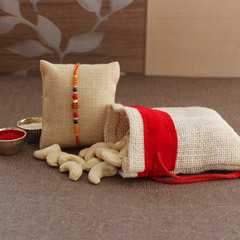 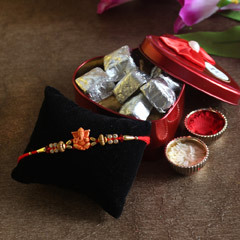 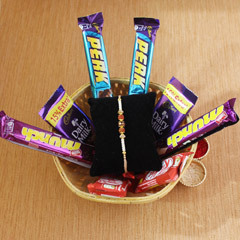 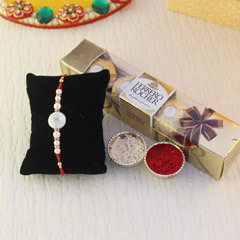 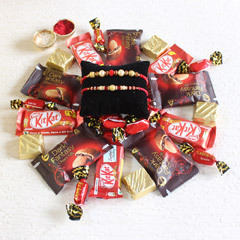 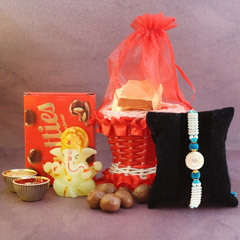 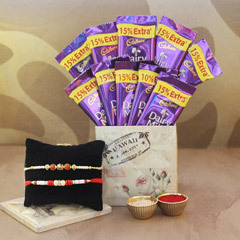 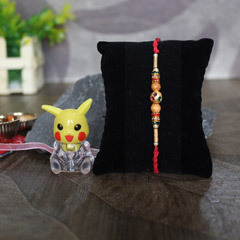 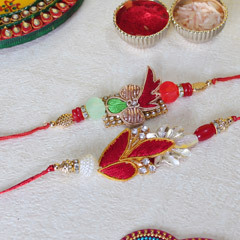 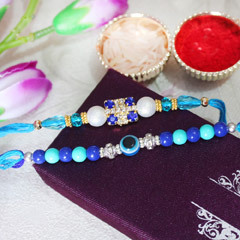 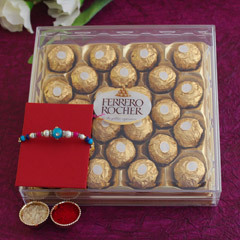 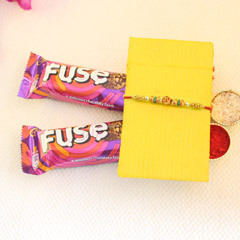 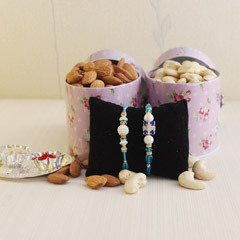 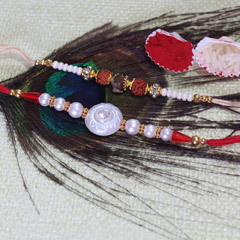 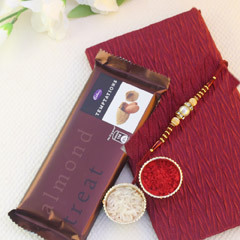 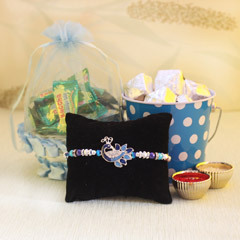 Send Rakhi to Frankfurt and express your feelings to your brother this Rakhi.